Freewheel Removal Tool: For removal of freewheels. The removal tool is a four pronged steel tool which mates perfectly with the White Industries freewheels and can be used with other manufactures freewheels as well. It is designed with a generous cut out in the back of the tool allowing for the larger ENO and ENO eccentric axle ends. 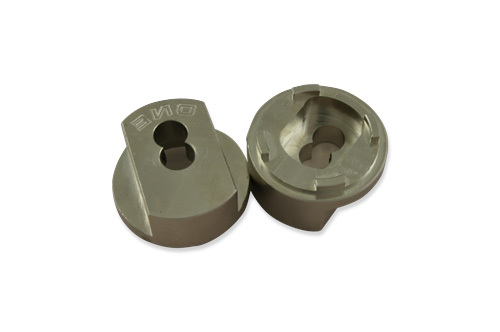 The freewheel removal tool is made out of 8620 case hardened steel and has an electroless nickel plate finish.